Your best source for quality Milwaukee Brewers news, rumors, analysis, stats and scores from the fan perspective. 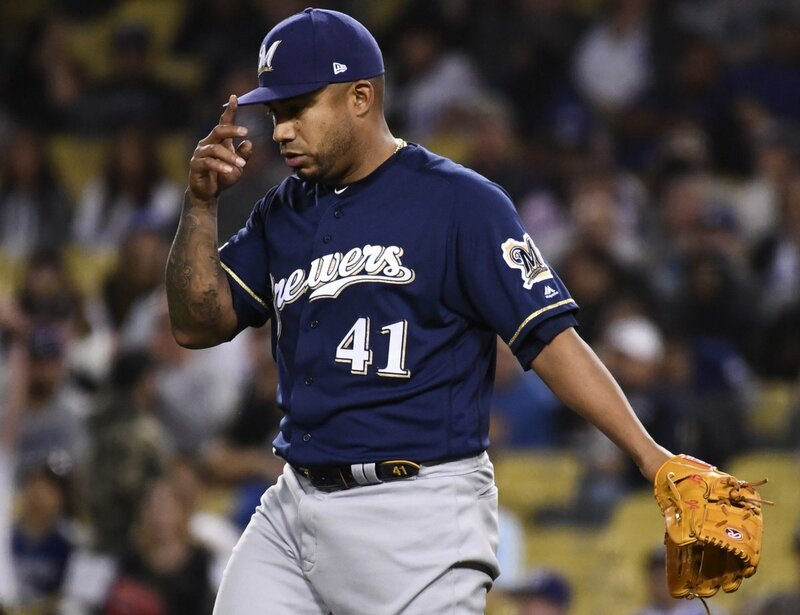 The Brewers ended up losing 3 of 4 against the Dodgers in a rematch this weekend against them. A 3-4 week isn’t so bad...right? It’ll be his first big league start. He’s only been back in the minors for a few days, so someone else might be hurt. RT @Haudricourt: Yelich is first MLB player to win multiple player of week awards before the start of May since Matt Kemp in 2012. RT @JonHeyman: Gio Gonzalez was released from his Yankees contract, making him a free agent. Several teams could use him: Brewers, Mets, Phillies, more.